One of those great books you find so rarely. The people in this book will probably always be with me. So will all the stories. It’s a story of Pino and WWII in Northern Italy. Thrilling, fast moving, terrifying, scenic, but really in the end, a love story. You come away realizing you have been there in 1944 with a 17 year old boy who becomes a man, a very senior Nazi general and evil everywhere. 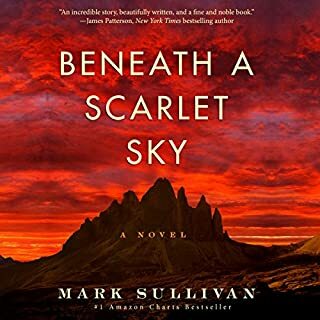 A largely true story about real people, beautifully written by Mark Sullivan and superbly read by Will Damon. 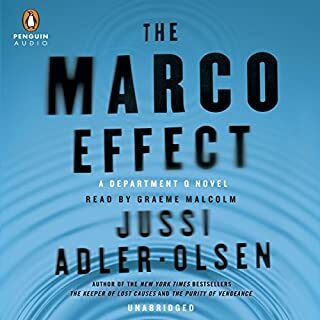 The narrator is beyond outstanding. The storyline was fascinating and never dragged. I was concerned at first that it was going to be a little too dark, but not so. The characters, good and evil, were richly developed. 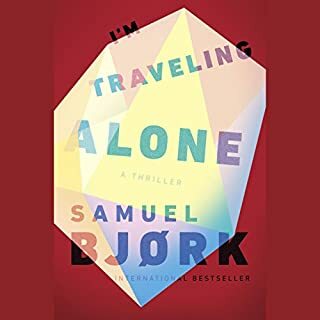 I'm delighted to have found a new Scandinavian author having exhausted the outstanding works by several of his peers. All fifteen-year-old Marco Jameson wants is to become a Danish citizen and go to school like a normal teenager. But his uncle Zola rules his former gypsy clan with an iron fist. Revered as a god and feared as a devil, Zola forces the children of the clan to beg and steal for his personal gain. When Marco discovers a dead body - proving the true extent of Zola's criminal activities - he goes on the run. But his family members aren't the only ones who'll go to any lengths to keep Marco silent - forever. A lot of characters, a lot of office politics and a throwaway case to wade through before things got rolling at top speed. Great story teller. Great cast of characters. Stay with it. 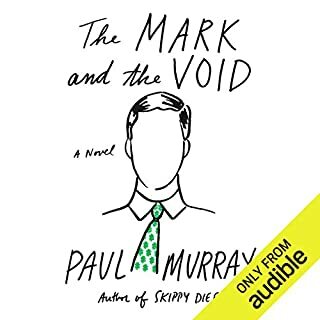 While marooned at his banking job in the bewilderingly damp and insular realm known as Ireland, Claude Martingale is approached by a down-on-his-luck author, Paul, looking for his next great subject. Claude finds that his life gets steadily more exciting under Paul's fictionalizing influence; he even falls in love with a beautiful waitress. But Paul's plan is not what it seems - and neither is Claude's employer, the Investment Bank of Torabundo, which swells through dodgy takeovers and derivatives trading until - well, you can probably guess how that shakes out. Great story. Great reader. Will make you think and laugh. This book is a lot more than a story of a banker and an author. The way he makes a nightmarishly situation and serious philosophical discussions be riotously funny is pure magic. It's chaotic and profane but glued together with love. In his new book, investment expert Jim Jubak explores the "new normal" of market volatility. 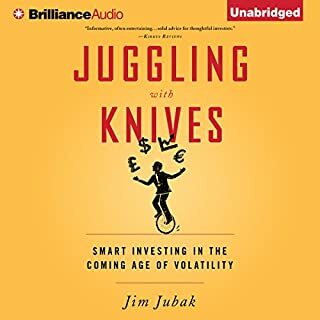 With remarkable insights into the zeitgeist of financial markets and the economy, Jubak combines the big macro trends with the more mundane aspects of life to depict why volatility is here to stay, why things are not going to get any calmer soon, and how you can make investing decisions to profit off this new reality. Encyclopedic overview of many markets world-wide and how they have or haven't worked together. There are many thought provoking examples of how one change someplace undermines or promotes big changes all over the place. This resulting volatility opens doors for an investor to make money, in both up and down markets. Good training for the over cautious. The reader is outstanding. Lots of numbers and complex content. His excitement with the material keeps you glued to the storyline. The writing is not stuffy--actually pretty amusing from time-to-time. I'm glad I listened. 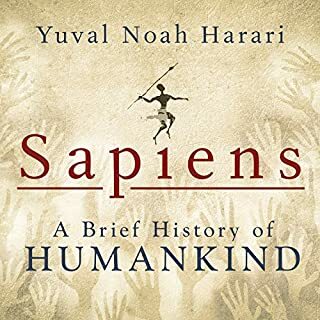 I knew many fragments of human history learned over 70+ years. Enjoying this rapid sweep was "can't put it down" fascinating. Several major threads that get lost when you study small pieces came to life for me. It is one of those books that stays with you--a book that you find yourself thinking and dreaming about. A book whose contents you find yourself quoting to friends, children and wife. Audie Award, Original Work, 2016; Audie Award Finalist, Audio Drama, 2016. An aborted raid targeting a major arms dealer. A hostage standoff at a bank that may not be what it seems. A plot to spring a former African dictator from prison. What is the threat that connects them all? And just who is the mysterious mastermind, The Starling? From Mexico to Washington – from London to Marseille to Prague – war crimes investigator Harold Middleton and his team of Volunteers risk their lives to follow the trail of clues. 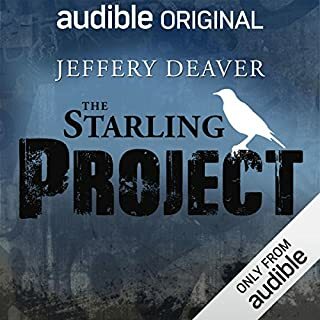 But how can they stop The Starling – when he always seems one step ahead? This is a DRAMA, not a book! I was overwhelmed with the fast pace and large cast of characters, but was sorry when it ended--I guess I liked it more than I thought part way thru. Sí. Oui. Yup. Uh huh. Oh hell yeah.Yes. The villan is very insane and on every drug I've never heard of. Lucas is brilliant but chronically depressed. Even though the book is short on humor the basic storyline gets so out of control that it borders on humorus, if evil makes you smile. The reader is outstanding. 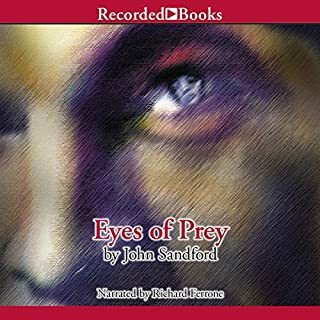 Sandford is some fantastic story writer. 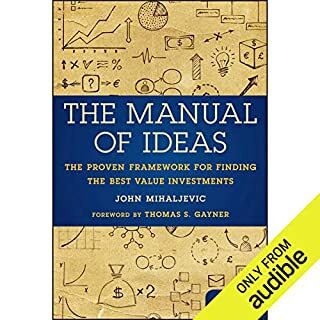 Would you consider the audio edition of The Manual of Ideas to be better than the print version? It is a very technical and sophisticated book. I was amazed how well it was read to me. I may buy the print version to go back and find some fascinating details that went by fairly fast, but I'm glad I listened first. I felt like I've attended a semester's course in value investing at a top university. I feel so much wiser. Best investing book I've run across. 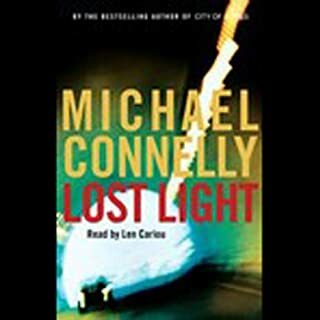 What did you like best about Lost Light: Harry Bosch Series, Book 9? What did you like least? I've read a lot of Connelly and Bosch and may expect too much. I quit after a couple of hours. I may have missed the better parts. I felt the story was read one sentence at a time. Each sentence was terminal. I felt as though I were in a class for translators: here this, translate it, be scored. I tried faster speed but then when characters spoke, it was too fast and swallowed. It wore me out.